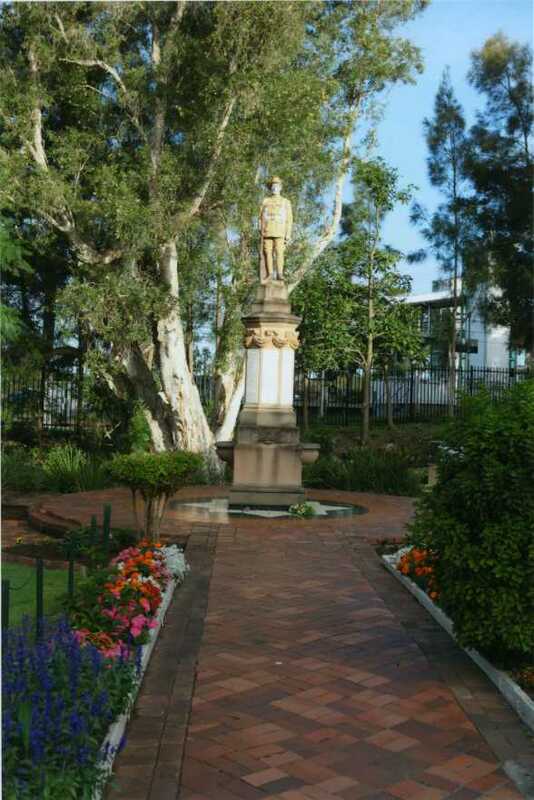 Thirroul Cenotaph is located at Woodward Memorial Park, Lawrence Hargrave Drive, Thirroul. Erected by public subscription in honour of fellow citizens who gave their lives and of those who gave their services in the interest of humanity during the Great War 1914 - 1919. This foundation stone was laid by Mrs Arnold Higgins on behalf of the citizens.